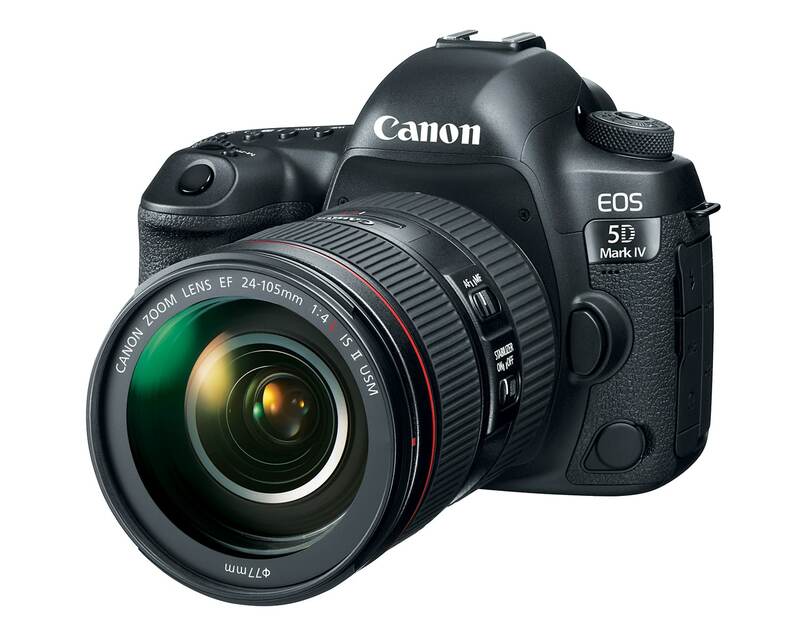 Last September, Canon released the fourth iteration of its 5D, the 5D Mark IV. It's been well received over the last 10 months, with reviewers left and right raving about its features. Now that some time has passed and we've had a chance to get our hands on one, we can offer some real-world feedback about just how good this camera actually is. 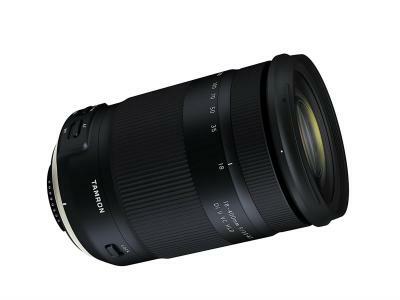 Is it a Nikon D810 killer? Does it make Sony shake in their boots? Let's start with the sensor. 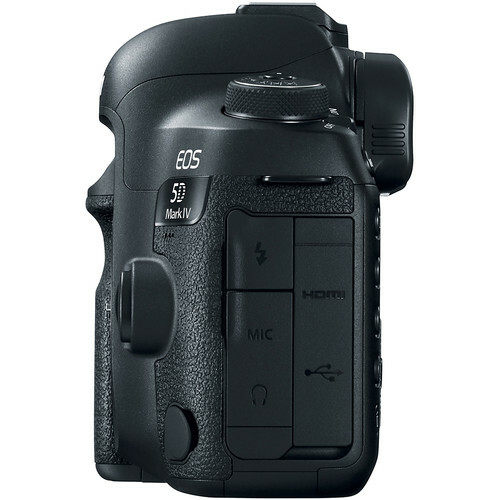 The 22.3-megapixel sensor that came with the 5D Mark III was beginning to show its age, especially when compared with some of the competition from Nikon, Sony, and others. Smartly, Canon put a new sensor in the Mark IV - a 30.4-megapixel full frame. Though it still lags behind the Nikon D810 (36.3-megapixels) and the Sony A7R II (42-megapixels), you get excellent resolution that allows you to print at 300dpi. 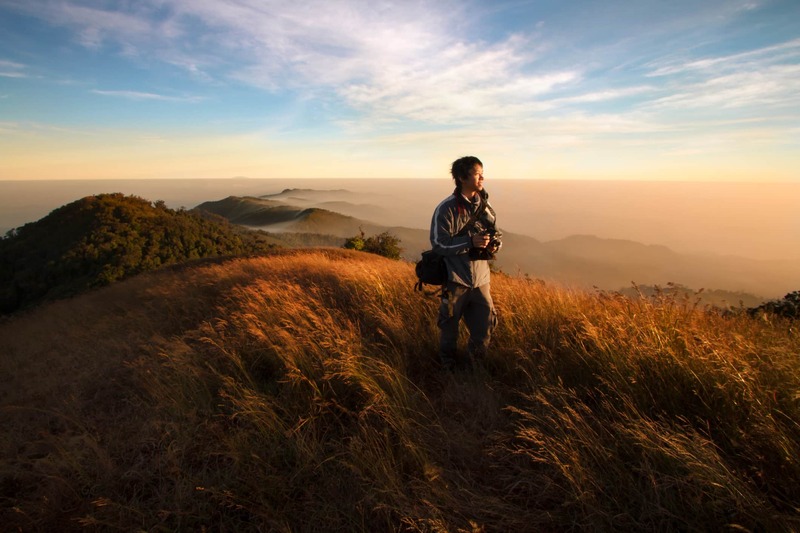 What's more, the 5D Mark IV's sensor uses the same technology as the Canon EOS 80D and the Canon EOS 1D X Mark II, which offers excellent dynamic range and reduced noise levels when pushing the ISO. On top of that, the Mark IV's sensor sports Canon's Dual Pixel Raw technology, which allows you to manipulate the area of maximum sharpness in your images. In a nutshell, each pixel in an image taken by a Mark IV has two photodiodes, allowing for each image to have two versions, each with different focus points. That means you can potentially save photos that are a bit blurry. The 5D Mark IV actually has dual sensors. The first, a DIGIC 6, is used for metering only. The second, a DIGIC 6+, tackles everything else. Paired with an excellent 61-point autofocus system that has 41 cross-type sensors and five dual cross-type sensors, you have a setup that is both fast and accurate. Speaking of the autofocus system, it's sensitive all the way down to -4 EV in live view (-3 EV otherwise). That means that the camera can focus effectively in conditions that are darker than moonlight, should you ever find yourself needing to take a photo in that dark of conditions. What's more, the Mark IV has Canon's Dual Pixel AF technology to further the performance of the autofocus system. 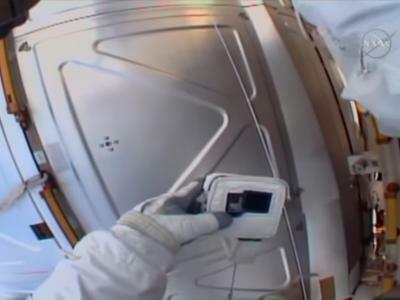 Basically, Dual Pixel AF means there are phase-detection points right on the imaging sensor. 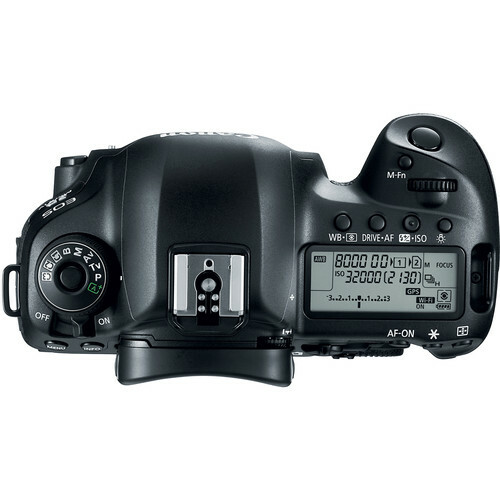 That translates to faster autofocus performance than previous 5D models. It's even on par with mirrorless full frame cameras. 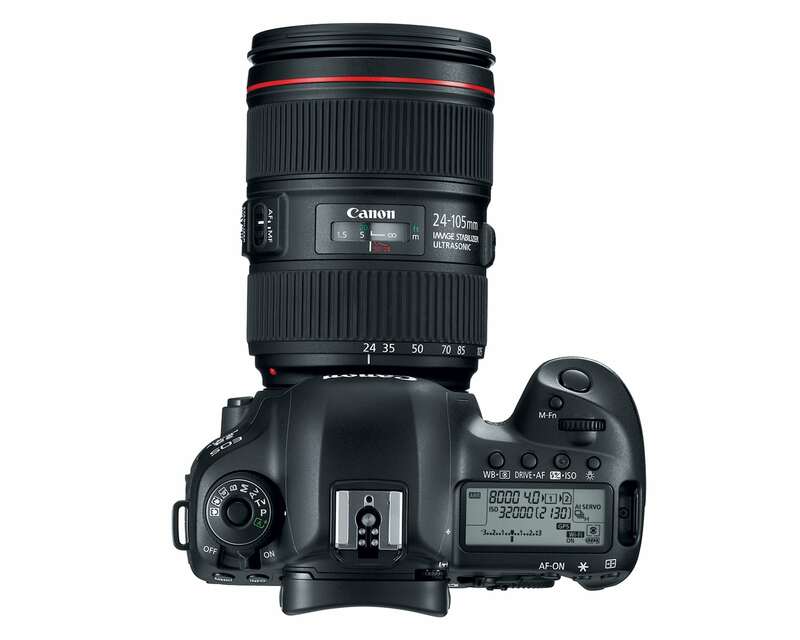 The 5D Mark IV has a native ISO of 100-32000 and is expandable to 50-102400. That's not a bad range at all until you consider that it's unchanged from the Mark III. That being said, the Mark IV has superb low-light shooting performance, especially due to Canon's noise-processing algorithm which gets you cleaner shots the higher the ISO. Besides, even though this is a holdover feature from the Mark III, it's still better range than offered by the Nikon D810. One of the best features of the Mark IV is it's large 3.2-inch, 1.62 million dot touchscreen LCD. 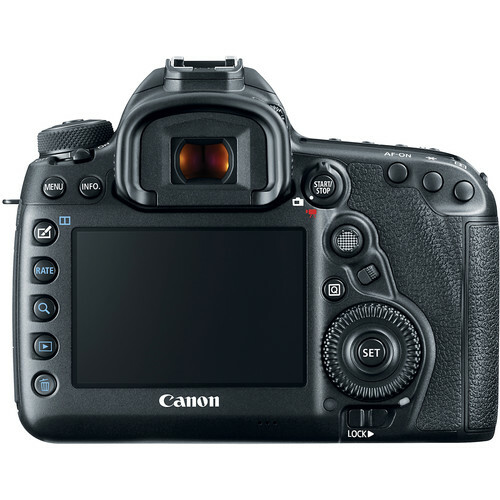 It's the same screen that's found on the higher-end 1D X Mark II, but, where the touch capabilities are only available in live view on the 1D X Mark II, on the 5D Mark IV, you get full-time touchscreen functionality. That's a welcome upgrade that enables quick image review, menu navigation, AF point selection, and so forth. The LCD has an excellent viewing angle, so you can frame up shots at odd angles with ease. It's incredibly sharp, too, making live view shooting a joy. Regarding the viewfinder, it's big and bright and has 100 percent coverage. It also has what Canon calls Intelligent Viewfinder II technology. 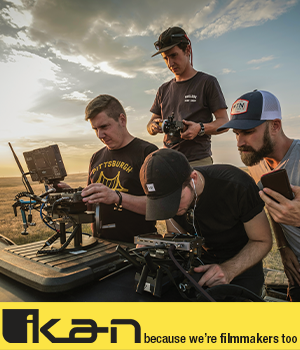 That means you get an electronic level, rule of thirds grid lines, metering information, flicker detection, and an array of other helpful features displayed to you - all of which is customizable to your specific needs. 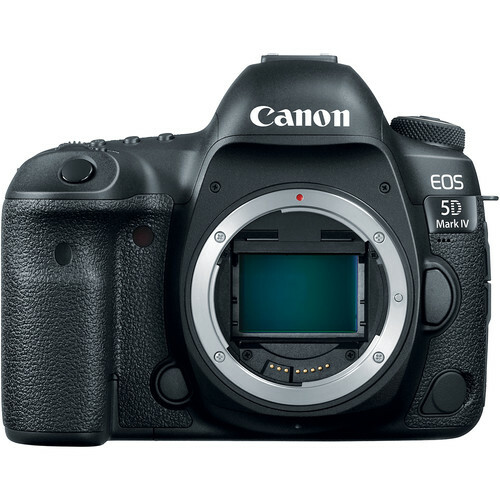 On the surface, the 5D Mark IV looks a whole lot like its predecessor, the 5D Mark III. 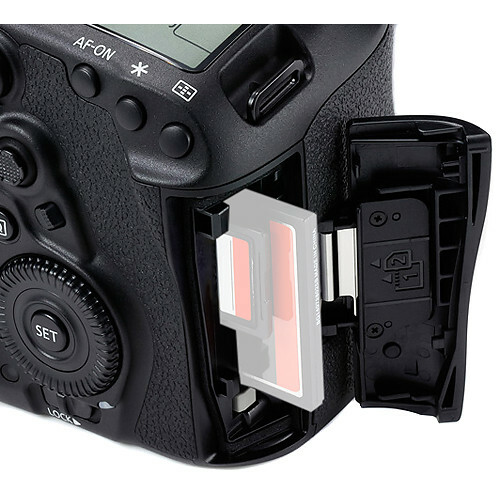 Canon doesn't want existing 5D owners to have to learn a new camera layout. As a result, they've kept a similar form factor and layout similar throughout the 5D line. The Mark IV sports a magnesium alloy and polycarbonate body, so for a big camera, it's fairly light at 800 grams (50 grams less than the Mark III). It's both dust and weather-sealed, too, so you can head out in adverse conditions without worry of ruining your expensive new camera. 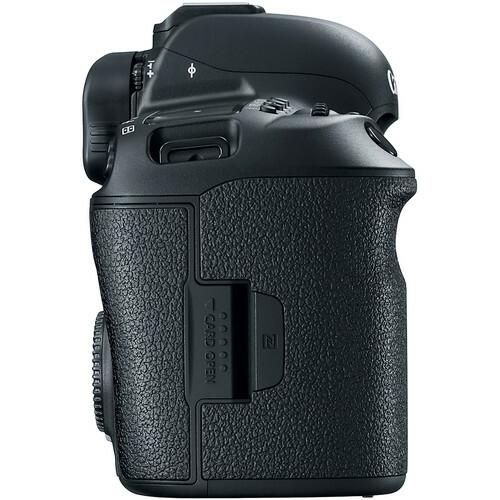 The grip is slightly larger now, with a chunky feel that gives you a good hold of the camera. Speaking of how it feels - the Mark IV feels incredibly well built. There's no doubt that this is a high-end camera when you pick it up. The Camera Rumors of 2017: What's Coming Out and Who's Going to Bring the Best? Is the Canon 5D Mark IV the best camera on the market? But is it a darn fine camera? Between the upgraded sensor, excellent ISO performance, touchscreen LCD, improved autofocus performance, and superb build quality, this is a great rig. The major complaint, though, is that it's not the cheapest camera in the world. But, if you can justify the cost, you'll get a top-of-the-line, technology-rich camera that will help you create better photos. And I'm saying that as a Nikon and Sony shooter! 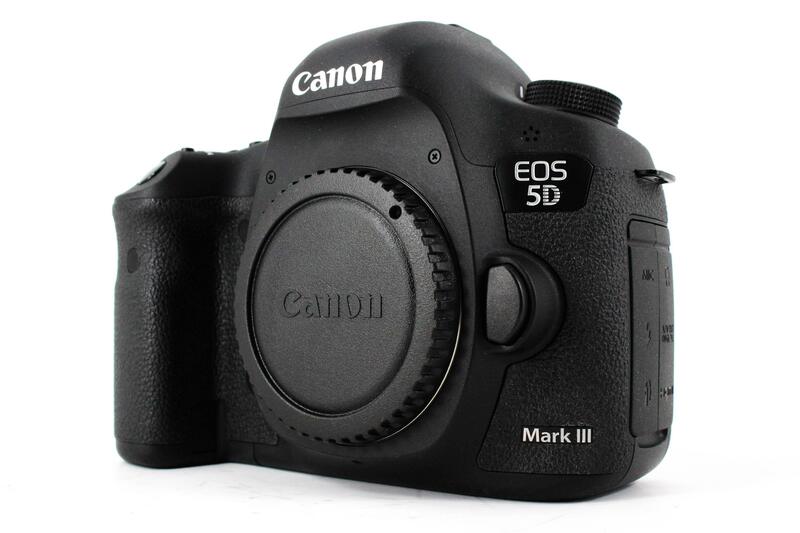 If you aren't quite ready to take the leap to the Mark IV, you can find killer deals on used 5D models like the 5D Mark III shown above, if you know where to look. In fact, just the other day I got a Canon camera on loan from MPB to play around with for the weekend. It's tough buying used gear sometimes because some outfits don't describe the condition of the gear very well. In fact, if anything, they undersold how good the condition of this rig was! When it comes time to upgrade your gear, I'd strongly consider using MPB. 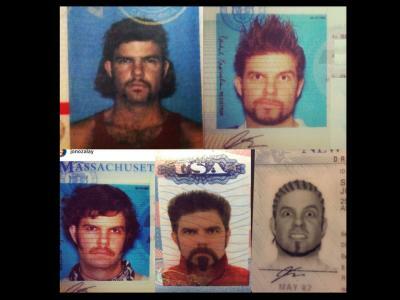 You can sell your old gear, get new-to-you gear, and do so quickly and painlessly.